Do you have a little firefighter fan at home? 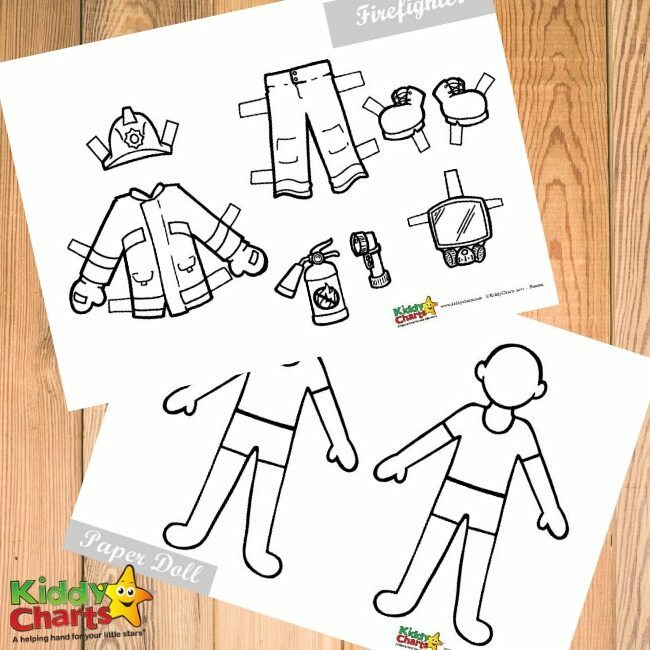 I’m sure this fireman activity free printable paper dolls will put a big smile on those little faces. These free paper dolls will keep kids busy and entertained for hours and hours. Firefighters are super popular among kids and for a good reason, they protect us from fire but not just that, firefighters are usually the ones who rescue people and animals from accidents. Many kids want to become firefighters when they grow up, and why wouldn’t they, it really is a noble occupation. First thing to do is to cut out the paper doll bodies. As you can see the faces of these characters are blank so your little ones can really get creative designing their faces. Who will their firefighters be? And here we have the whole clothing set along with all the accessories a firefighter needs on their job. 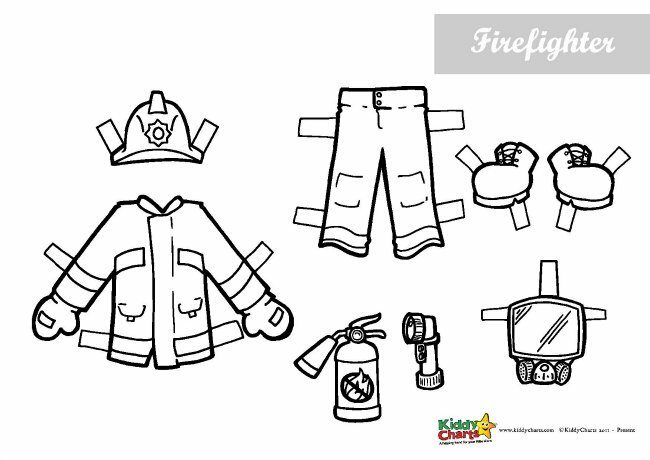 Colour in all the accessories, cut them and they are ready to be placed on your fireman paper dolls. Did you like these fun free printable paper dolls? If you did you should definitely check our other fun stuff we have for your little ones. Here are just a couple of free printables I think kids would love. And finally do take a minute to visit and follow our quite awesome Pinterest free printables account. 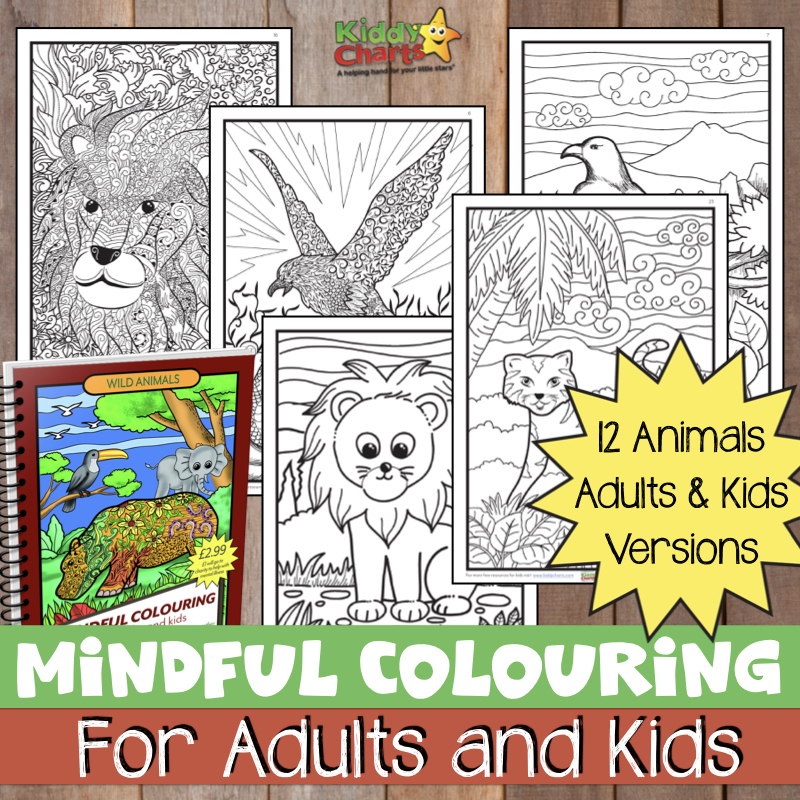 We have loads of free printables so you can keep your kids busy for hours and hours and do sign up for our newsletter too, so that you don’t miss out on the other great ideas and freebies that we have for you.